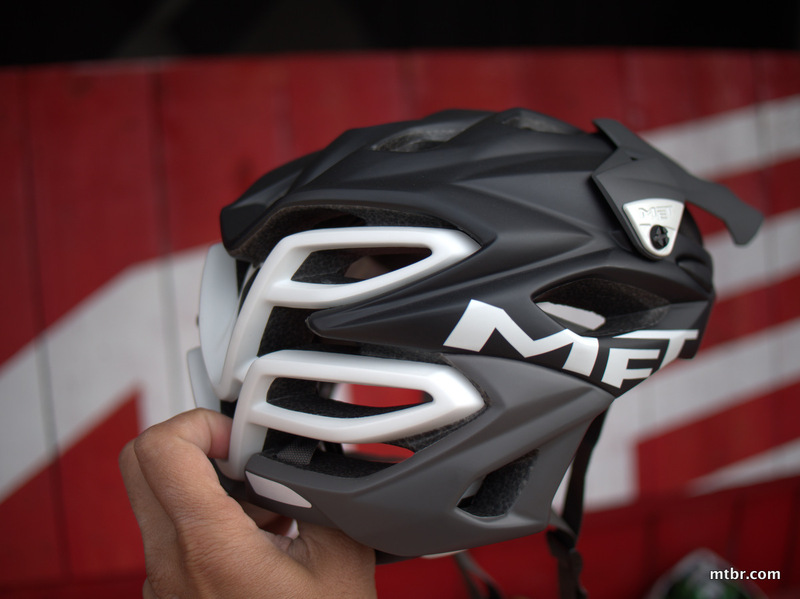 The new Met Lupo (wolf in Italian) helmet is claimed to offer a balance between aggressive styling, breathability and comfort. 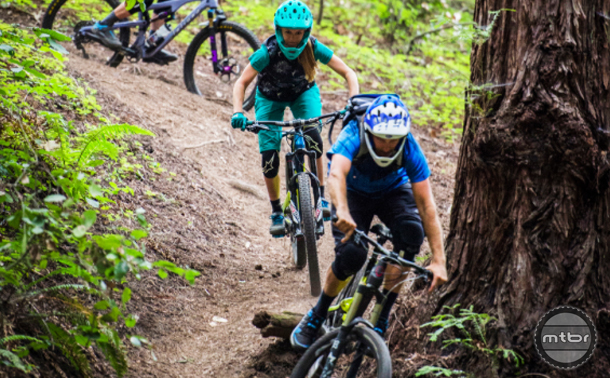 The bottom line on the MET Parabellum is it has everything the All Mountain rider needs with good coverage, ventilation, fit, features and light weight. 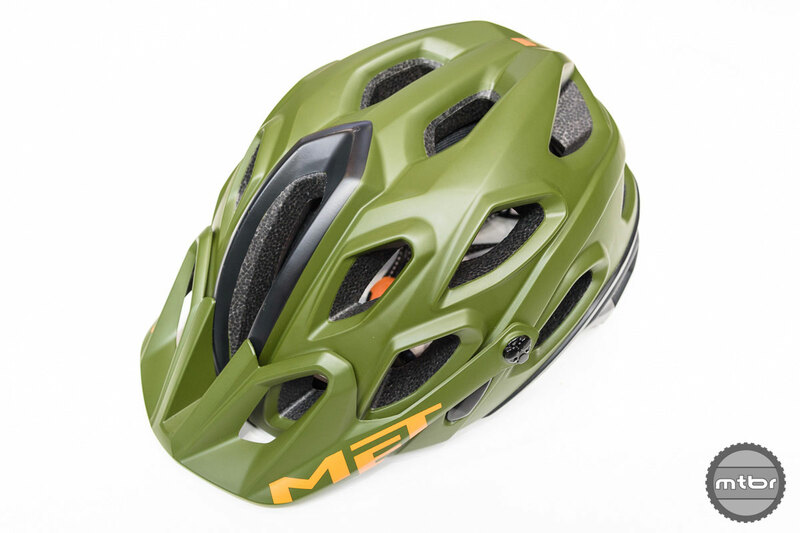 We’re happy to see Met come in the All Mountain helmet segment as we love their styling, venting and lightweight construction found in their other helmets. 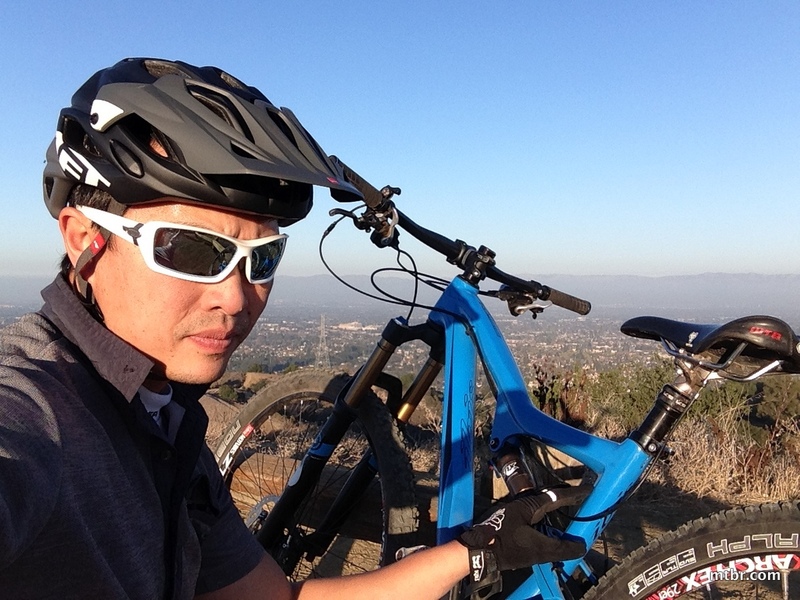 The Parabellum fulfills all those requirements with its attractive design.